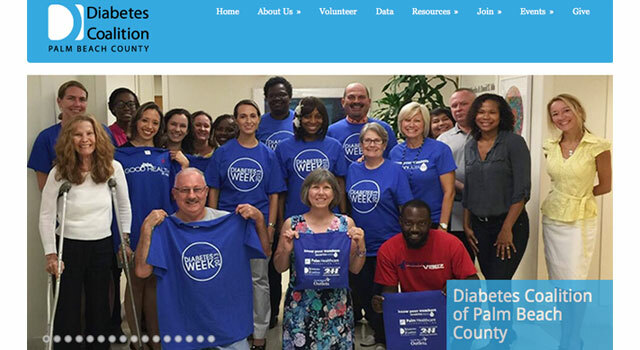 Branding: Eileen Barthle had been using an art deco oriented logotype spelling out “Barthle and Associates.” In 2015 she decided to expand her business focus to handle more payroll services for clients. After evaluating her old logo it was decided to create a more contemporary look. We decided that a minimum of text was best. 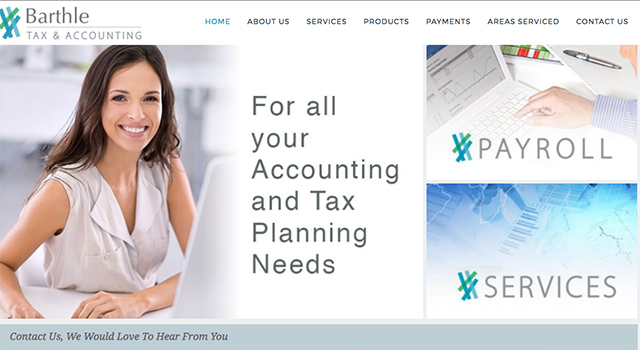 Included in the new logo are the more descriptive words, “Tax and Accounting” instead of “and Associates.” A second variation was also created to showcase the company’s emphasis on payroll services. About: Barthle and Associates is committed to providing close, personal attention to its clients. 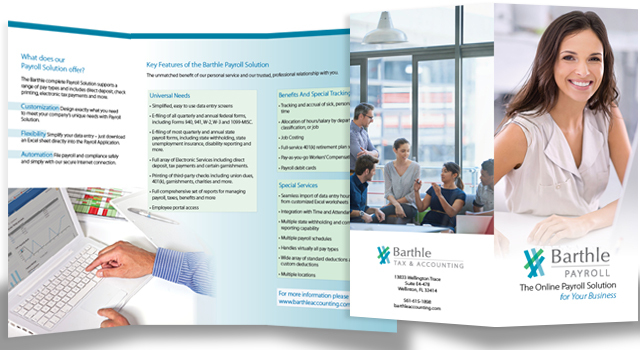 Barthle and Associates investment of time and resources in professional continuing education, state-of-the-art computer technology and extensive business relationships is indicative of their commitment to excellence. 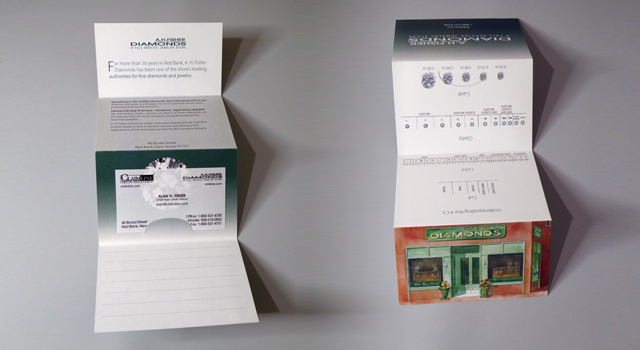 “For more than 10 years, Caren Hackman has been my go to person for my business design projects. Her work is always top quality and she is professional and easy to work with. This year I knew I needed to rebrand my business but I had no idea what I wanted. Caren walked me through a series of questions and images and before I know it, I had a new logo. The new look for my business truly reflects the image I wanted. I love it and it was gotten rave reviews from my clients. 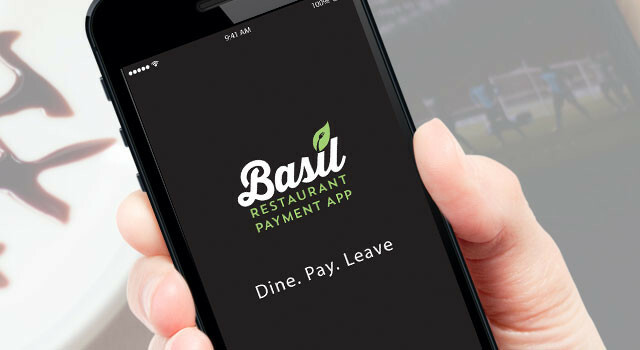 The Basil app allows you to pay your bill and leave a tip, effortlessly, without having to wait for the server. It’s the easiest, fastest, safest way to pay your bill at a restaurant. Caren Hackman, Inc. designed the user interface screens for Basil. Learn more at paywithbasil.com. 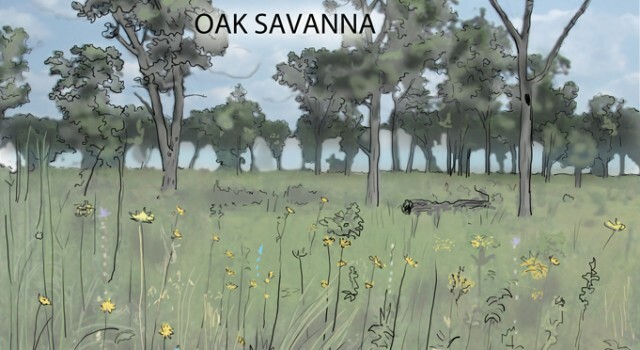 Caren Hackman, Inc. was the art director during the sites’ construction and currently maintains both web sites. 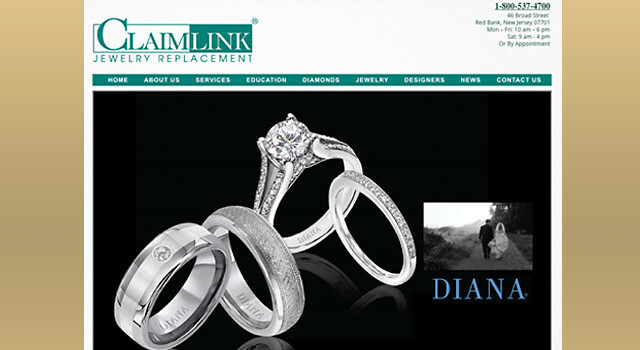 Claimlink.com: With over 1,000 locations and a multi-million-dollar diamond and jewelry inventory, Claimlink can replace fine jewelry, diamonds, and timepieces. 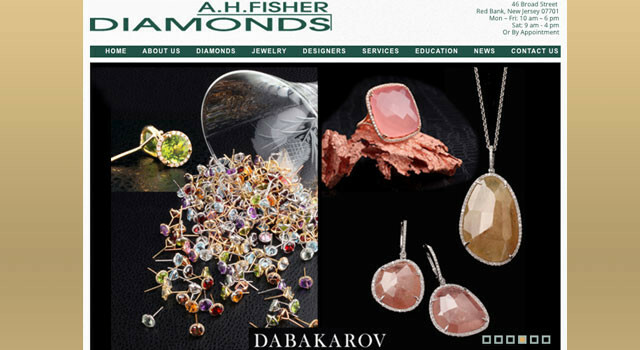 A. H. Fisher.com: Having a full array of services – showroom, repair facility, appraisal lab, and design center – assures you that A.H. Fisher Diamonds can provide you with the most complete and professional jewelry expertise available. 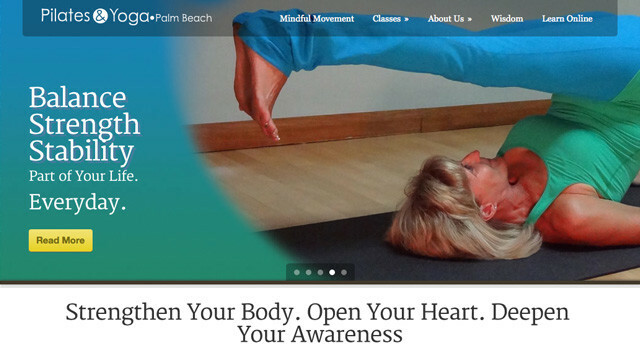 Pilates & Yoga of the Palm Beaches, works differently than many other training facilities. The main purpose is to return the body to correct anatomical alignment, which sets the body up to function to its fullest potential, and also look its best. 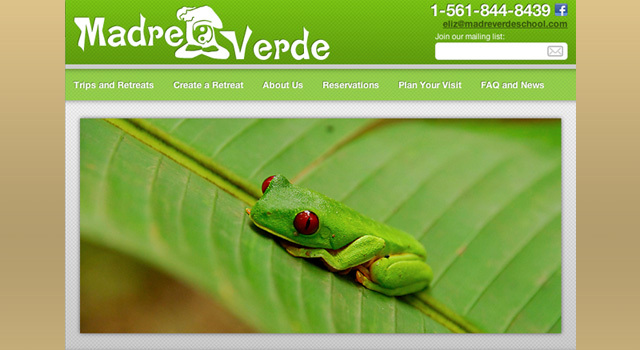 Madre Verde School presents workshops and organizes retreats in Costa Rica and Nicaragua. Surrounded by a tropical rain forest, this location will inspire you to explore your inner and outer conscience. 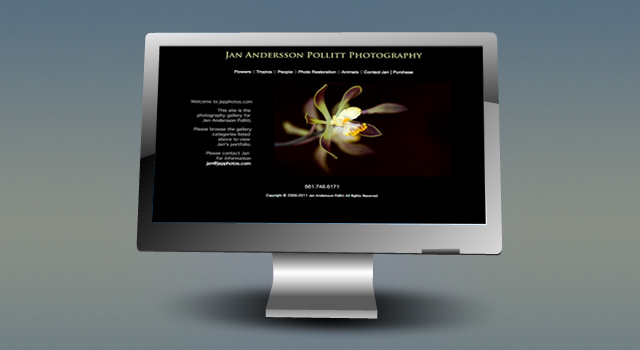 This website is the photography gallery for Jan Andersson Pollitt.